Buy or Sell any quantity of Gold, Silver, Platinum or Palladium. Buy or Sell Coins, Bars, Jewelry, Scrap, Sterling or Watches. All listings will be marketed on Drockton Bullion.com, Moneyteachers.org and Utahvoice.net. They will also be marketed live on the Paul Drockton Radio Show. Currently the show has about 40,000 listeners and growing fast! Sell your items CERTIFIED. 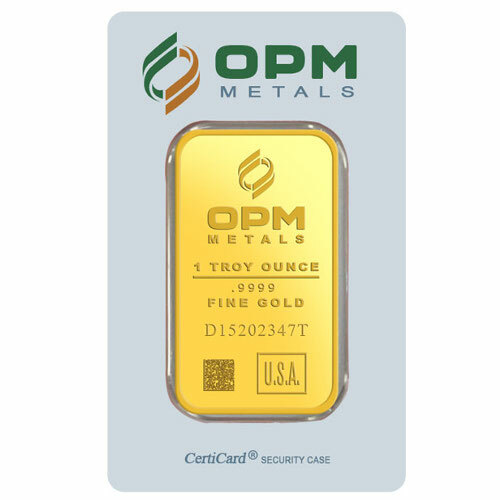 Items that are Certified will be shipped to Drockton Bullion at the point of sale after Buyer Funds are verified. Item and money will then be distributed after Inspection by Drockton Bullion. To List an Item, simply fill out the form below. Pay the fee and we will do the rest! View cart “1 Ounce Sunshine Mint .999 Pure Silver Rounds” has been added to your cart.